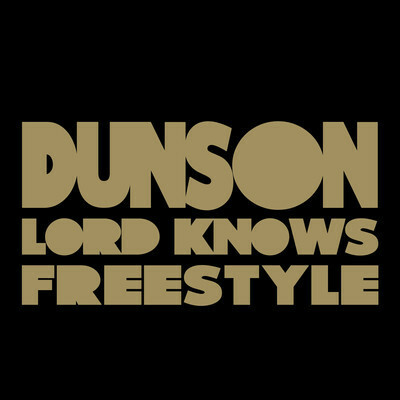 Here is Dunson's first single off his upcoming project in the next few weeks. To tide fans over until then, he just released a freestyle over Drake's "Lord Knows". The freestyle details his frustrations as an artist as well as his goals ahead.